I have a new series for you guys on a HOT topic this time of year (pun intended). 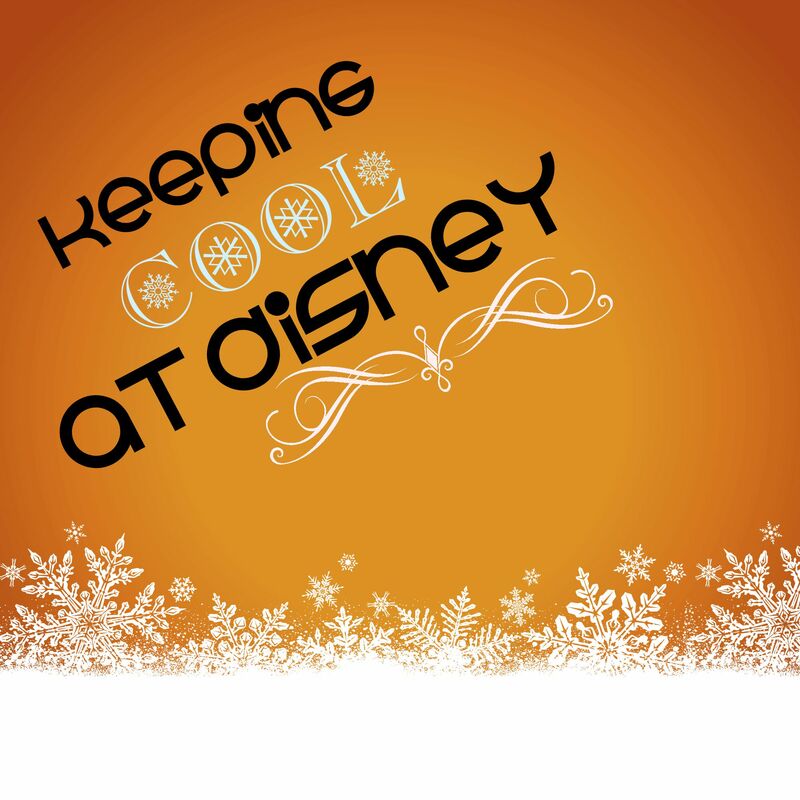 With the summer months upon us, keeping cool at disney is very important. There are days that the parks can feel like the temperatures are unrelenting and upwards of 100 degrees fahrenheit. Despite this tremendous heat, there are some things you can do to keep cool and stay outside without getting over heated. Read on for some suggestions. We are discussing clothing in particular today. I have yet another installment for you in the Did you Know series, where I teach you facts that you may or may not have known about how to make your vacation even more magical. This series includes how-to’s with detailed screenshots for those of you who are currently not in the know! This post focused on online check in. For anyone staying on property at a Disney resort, I highly recommend doing online check in. 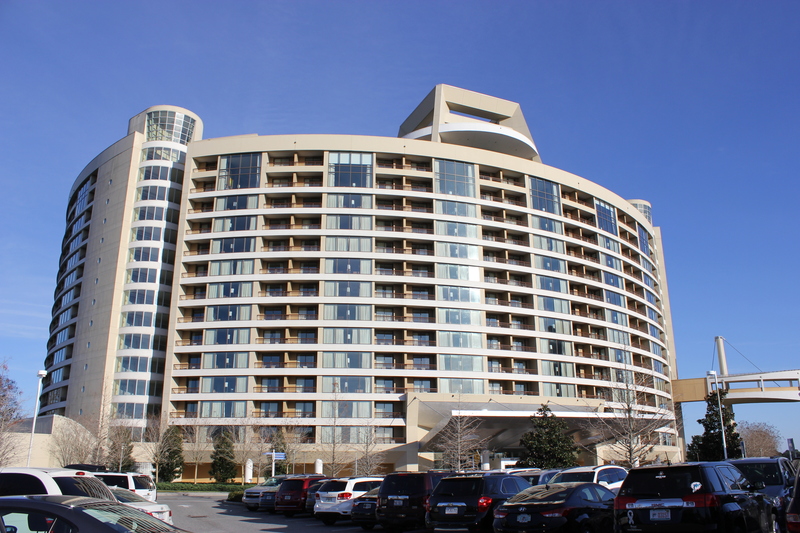 This allows you to by-pass long lines when you arrive at the resort; and, for the veterans to Disney, can allow you to bypass the desk altogether and go straight to your room! How exciting is that?! Read on for more! 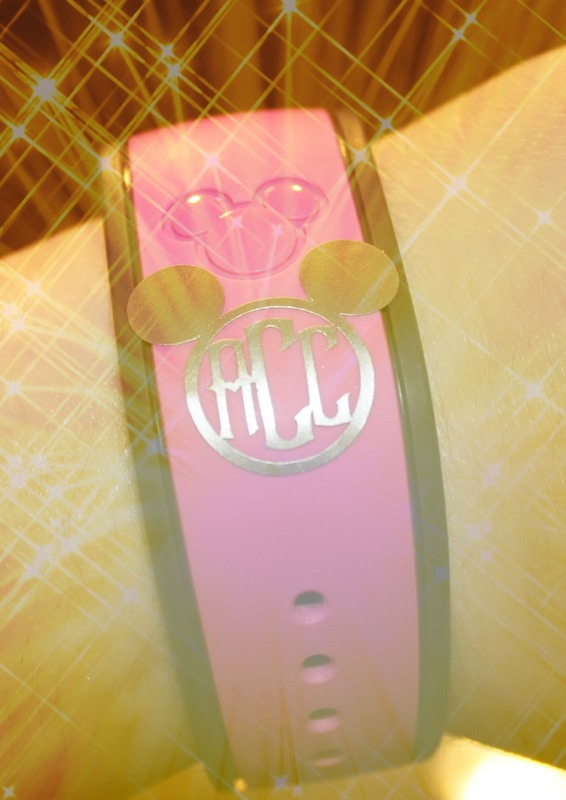 Did you Know Disney Series: Fastpass Plus How to – It’s Free and Easy! If you want to avoid lines like the one in the picture above – you need the green mickey head in your life! 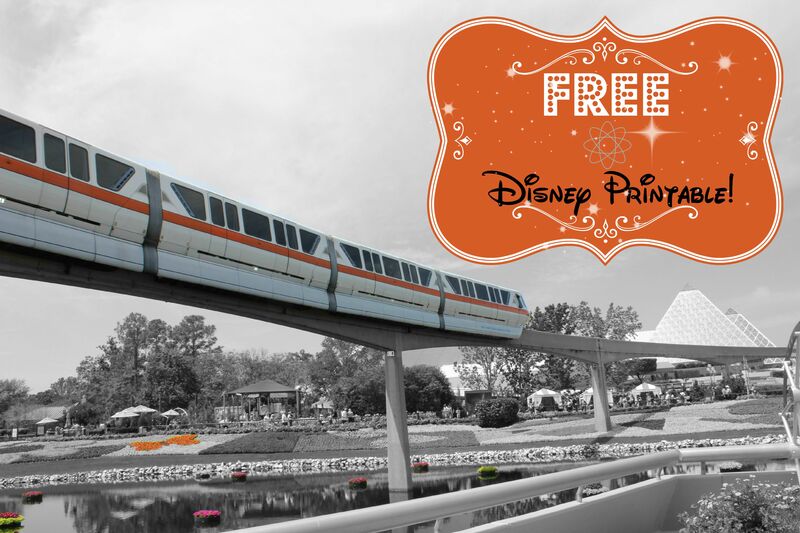 Fastpass plus is free (included with admission at no additional cost) and easy to reserve. I cannot tell you how many times someone at the parks asks me how I got into that ‘special’ fastpass line. I’ve also had people ask me how much extra I paid for it. I want the word to get out, once and for all, that this is at no additional cost to you and it’s super easy to reserve. 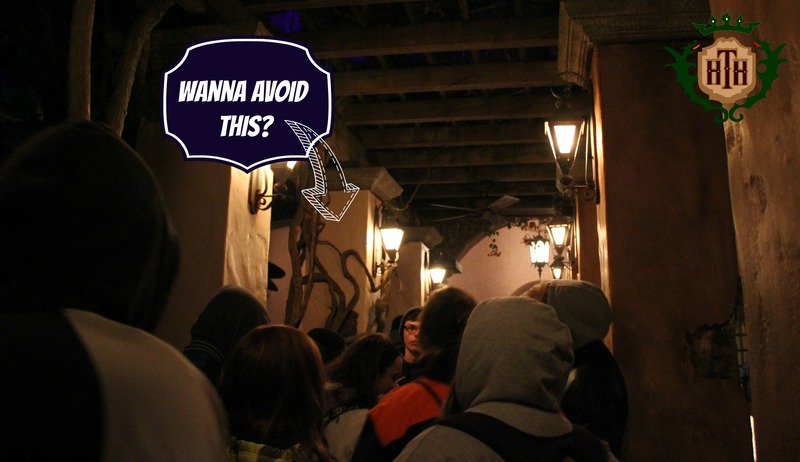 Fastpass plus saves you time and sanity! This post is all about how to reserve your rides online. Read on for the step by step! Therefore, planning is part of the fun! I absolutely love reading the Dis boards (my favorite Disney message boards) for inspiration, listening to podcasts about disney, and listening to Disney music. Of course, I also love planning our days. I love all this so much, I formed my own Etsy site around all this! Today I want to focus on one particular piece of this – the playlist. I love my Disney playlist and listen to it when I’m planning away for inspiration. Keep reading for the Playlist!